Burning Spear are one of the roots reggae golden era greats. 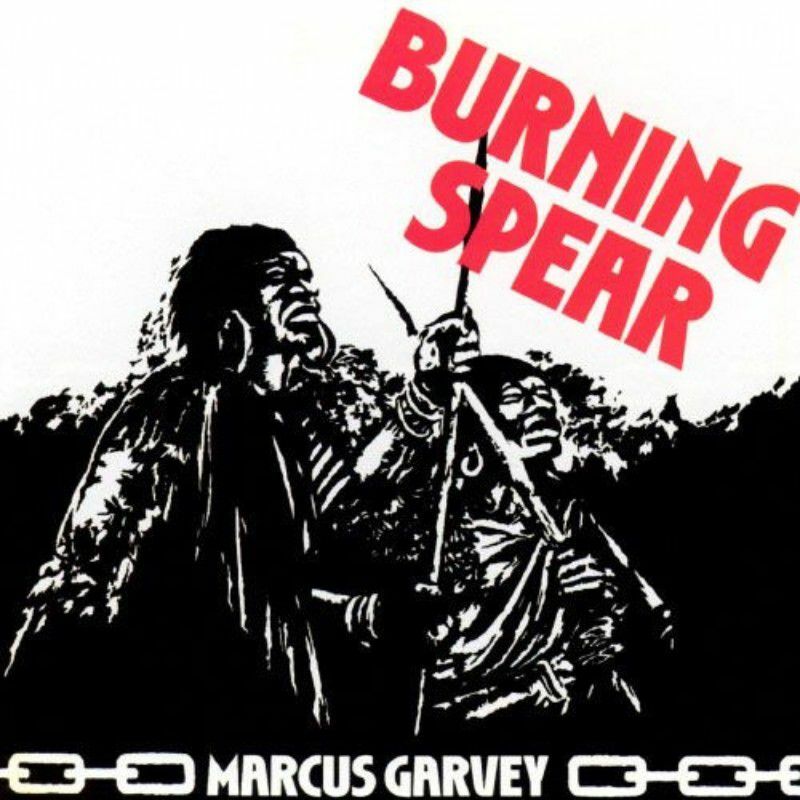 With deeply held Rastafari convictions, with the attendant lyrical content about the ills of slavery and the present day situation in Jamaica, they made powerful music. “The Invasion”, with the famous dub version “Black Wadada”, is very much on that theme. It connects the past legacy of slavery with Jamaica’s problems at the time, and sings in a raw style, with much of the voice melody provided by the backing vocals. The song features the distinctive horn arrangements of the producer Jack Ruby, and the patient drum rhythms that derive from Rasta ceremonies, and before that, the African ancestors of the Carribean population. The backing band are the Black Disciples, who count among them Robbie Shakespeare and Aston Barrett as bassists, who are two of Jamaica’s best! Although Island had actually watered down the actual sound slightly, the song remains a militant affair, with a strong roots foundation. The song is from the seminal Marcus Garvey, released in 1975, which has taken its place among the roots canon.